We hope you have all had a fabulous Christmas, we celebrated our second Christmas aboard Wrens-Nest fairly quietly, after breakfast we joined our friends at Heyford Park Chapel and then returned to Boeuf Bourguignon and Jacket Potatoes which had been cooking on the Squirrel whilst we were out. Our Christmas presents to each other included a Smokie Joe’s cowl for the chimney which promises to improve the ‘draw’ on our stove. By coincidence we discovered that the owner of Smokie Joe’s is a fellow fan of our favourite Greek island Skiathos. 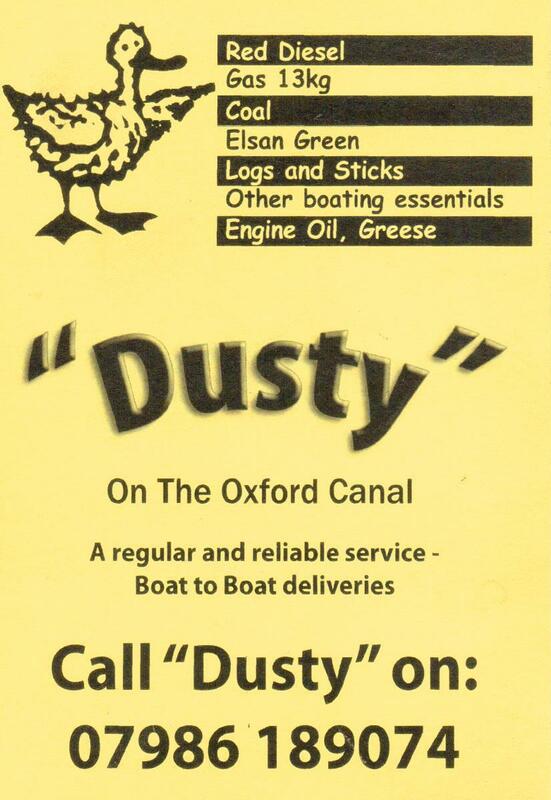 Last Friday saw a visit to Saul Junction (by car) to fit a new starter and ignition switch to number one son’s boat, he is returning the favour later this week, just a visit that is, no starter to fit. 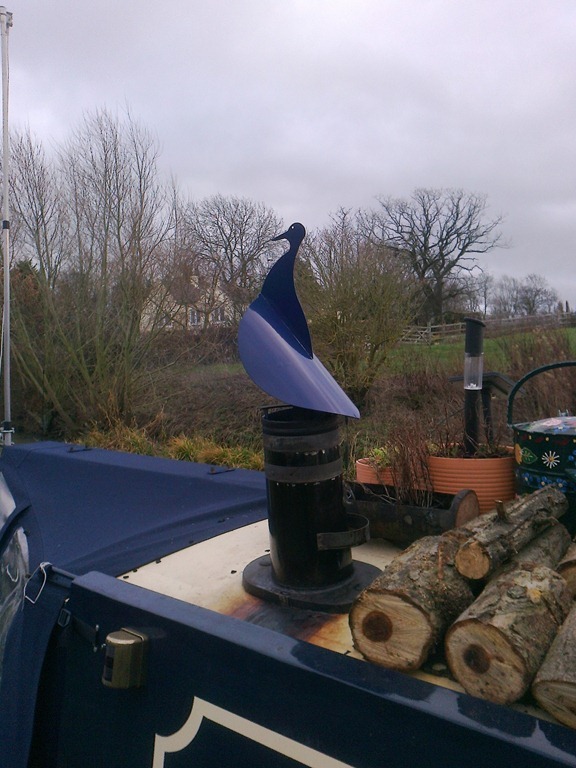 We also had a visit from Maffi who was en route back to Thrupp for Christmas, Maffi is on a personal mission to clean up the canals and encourage others to do the same, all power to him I say. My job at Oxford and Cherwell Valley College is going well, now working 22.5 hours per week and fitting in well with Joy working in Banbury’s Oxfam bookshop on Thursdays. Recently I’ve been doing some research into our family history, Grandfather Wren came from Great Tew, and I discovered previous generations lived nearby in Middle Barton which is very near the Heyfords where we were last year. It’s useful working in Banbury when the library has a good family history section with copies of local parish registers. 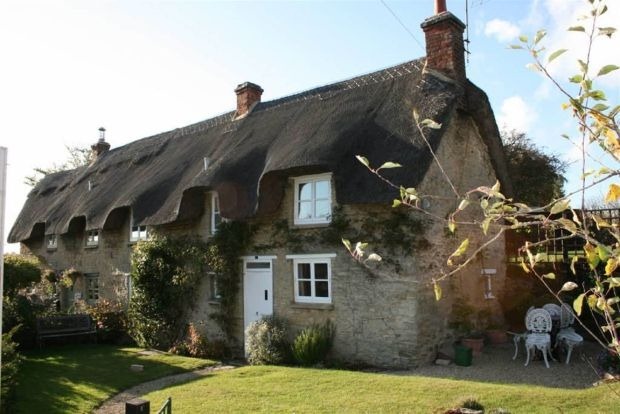 Great Great Grandfather Robert’s brother Thomas was a Toll Collector at Middle Barton and by coincidence his cottage was recently up for sale at a cool £269,950. 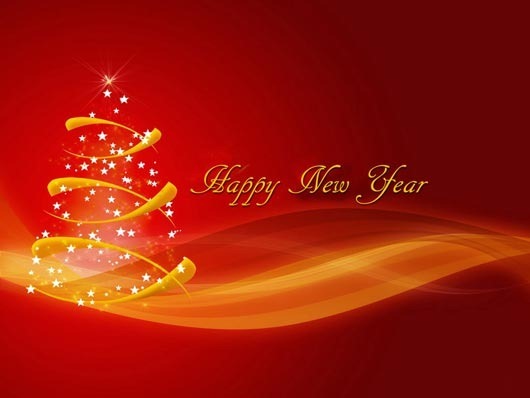 We are looking forward to catching up with more friends on New Year’s Eve and we wish them and all our readers a Happy and Healthy New Year.